Personalized Swim Shorts from Decisive Beachwear. Let’s make it personal and stay classy! 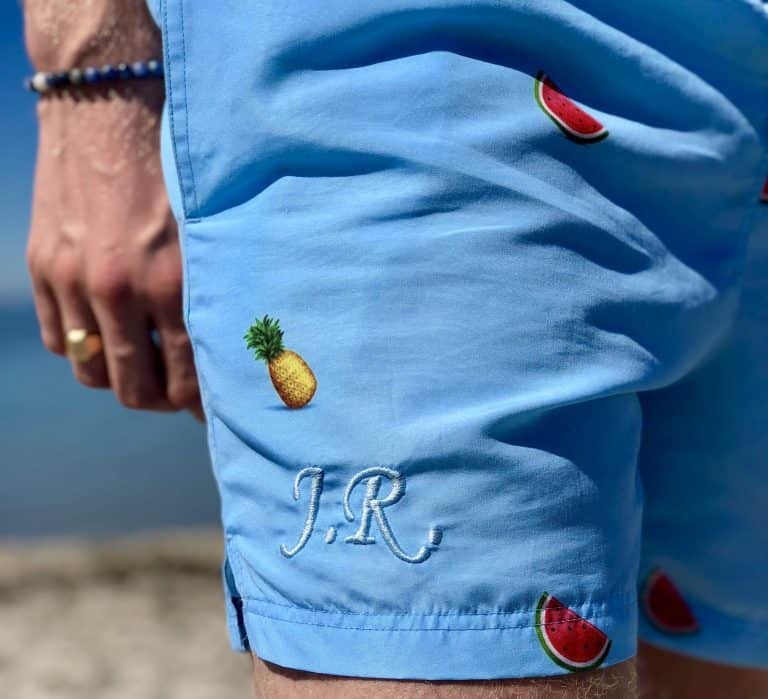 Have your swim shorts personally embroidered with your initials or full name for a personal touch and unique look. Perfect for when you want your shorts to stand out from the crowd, or why not as a personal gift? Contact us at personal@decisive-beachwear.com and we’ll help you design your own shorts.